Here you can find all content on Fragbite related to the topic Nikola "NiKo" Kovac. The Bosnian Faze-superstar Nikola "NiKo" Kovač makes retaking a site easy, as he does so in style in the Dreamhack Stockholm quarter-finals. The Bosnian Faze-superstar Nikola "NiKo" Kovač wins an essential round for his team versus Cloud9 in the DreamHack Masters-tournament, held in Marseille. We take a look at the Top 10 CS:GO players to have played on LAN in 2018. The year is only young, yet we have had a number of premium LAN events so far, including the Eleague Major and qualifiers, cs_summit2, IEM Katowice and StarSeries i-League Season 4, and we wanted to take a look at which players have been the hottest performing so far! These are the players who didn't quite make it to the Top 5, but they sure came close! As the year progresses will these players be able to move up and claim one of the top 5 spots as their own? Only time will tell. With those who are looking to break into the top 5 out of the way, we turn our attention to those at the top. 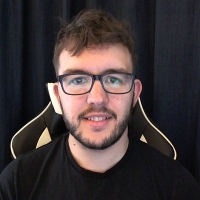 Dörtkardeş has the lowest Kill to Death ratio out of anyone inside the top 10, however he does have the highest headshot percentage, with over half of his kills (55.2%) resulting from headshots. Markovic has the most maps played compared to anyone within the top 20, and as such also has the most kills, with 1079 overall. He only joined his current team, Team Liquid, in February, can more time with the lineup help him climb even higher? Always in contention to be considered the world's best player, Kovač has 5 aces on LAN in 2018, which is more than anyone else. Almost half of his kills (53%) come from headshots. Johansson is one of the most consistent players in the game, and that shows as he takes the second spot on the top 10. He also has the third highest K/D ratio, just behind S1mple and coldzera. Kostyliev has long been regarded as one of the most mechanically skilled players in the Counter-Strike scene, so it won't be a huge surprise to many to see him sitting at the top. 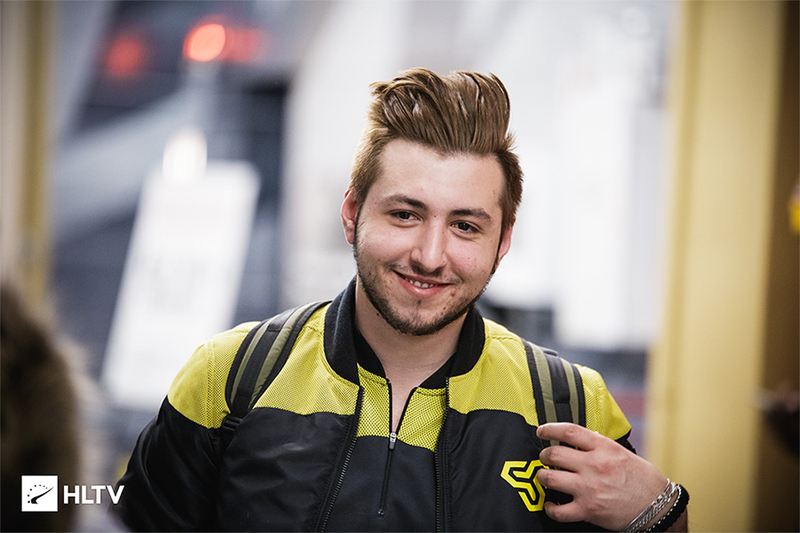 His ability to consistently perform is even more impressive when you take into consideration the performances of the players around him, with Na'Vi struggling as of late, with the rest of his team sitting on much lower ratings. How will the year pan out? We will see the same players solidify their spots in the Top 10 or will there be new challengers attempting to claim their position as their own? The Bosnian Faze-player Nikola "NiKo" Kovač shuts down G2's push onto the A-site with his trusty AK-47! NiKo single-handedly clears the A-site up using only his M4A4 in the EPICENTER 2017 Europe Closed Qualifier-match against BIG. NiKo taps away with the AK-47, taking four Liquid-players down in the ESL One New York-tournament. The Bosnian FaZe-player Nikola "NiKo" Kovač takes down four enemies with the silenced USP in the ESL Pro League Season 6-match against mousesports. The 16 players that will be making up the field at the HTC 2v2 Invitational stand ready for a weekend's worth of action! Some of Counter-Strike: Global Offensive's most legendary players will be heading to Bucharest this weekend, as they pair up and square off in the HTC 2v2 Challenge. Featuring a $50,000 prize pool, 16 players from some of the world's most established teams will be playing best of three sets against each other, in order to determine which duo is the best. The series will be consisting of two retake maps, and one aim map. The tournament will be taking place between May 13 to 14, and features a $50,000 prize pool. The Bosnian player Nikola "NiKo" Kovač gets four quick kills with the AK-47 in the match against Ninjas in Pyjamas in last nights ECS Season 3 match. The list of attendants at the HTC 2v2 Invitational keeps on growing, and yesterday four more of Europe's best players were announced to be participating. FaZe Clan's Nikola "NiKo" Kovač, and Håvard "rain" Nygaard—who recently defeated Astralis in the StarSeries Season 3 grand finals, were the two latest players that have been announced to compete at the HTC 2v2 Invitational. The players from FaZe Clan wasn't the only duo announced to be competing at the $50,000 event, however, as EnVyUs' Adil "ScreaM" Benrlitom, as well as Vincent "Happy" Schopenhauer will also be joining in on the festivities. The four players will be squaring off against, among others, Denis "seized" Kostin, and Alexandr "s1mple" Kostyliev from Na`Vi, as well as Team Secret's Julia "juliano" Kiran, and Zainab "zAAz" Turkie. The tournament, which will see eight duos compete for a prize pool of $50,000, will be taking place between the 13th and 14th of May from the PGL studios in Romania's capital Bucharest. Each team will be playing two retake maps, as well as one aim map per series—which will lead into a double-elimination playoff bracket. Three more teams will be participating in the event, and will, presumably, be announced shortly. 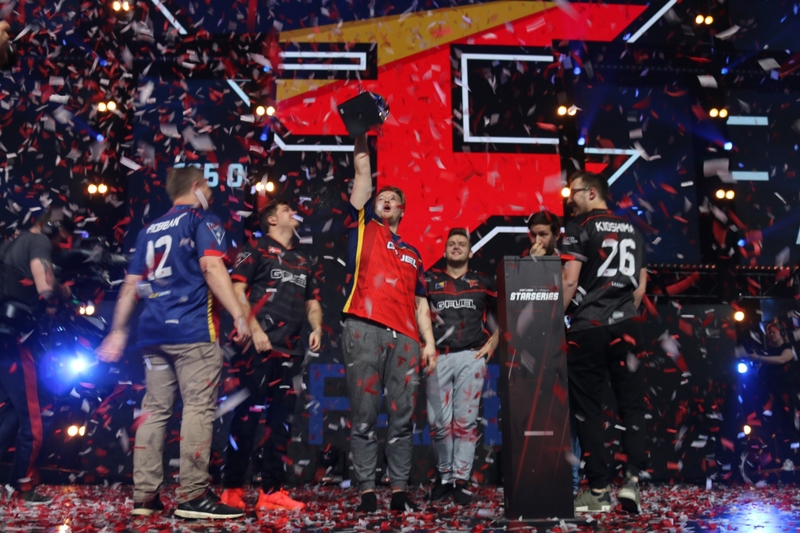 StarLadder i-League StarSeries Season 3 is over, and FaZe Clan have finally managed to win a top tier tournament. It's been a long time coming for the organization, but more than so for their players. It's hard to believe that Nikola "NiKo" Kovac was actually benched in mousesports less than two years ago. And when he was on the active roster, he put on beastly performances in vein as the team kept getting knocked out in the early stages of the tournament in spite of the Bosnian 20-year-old's talent. 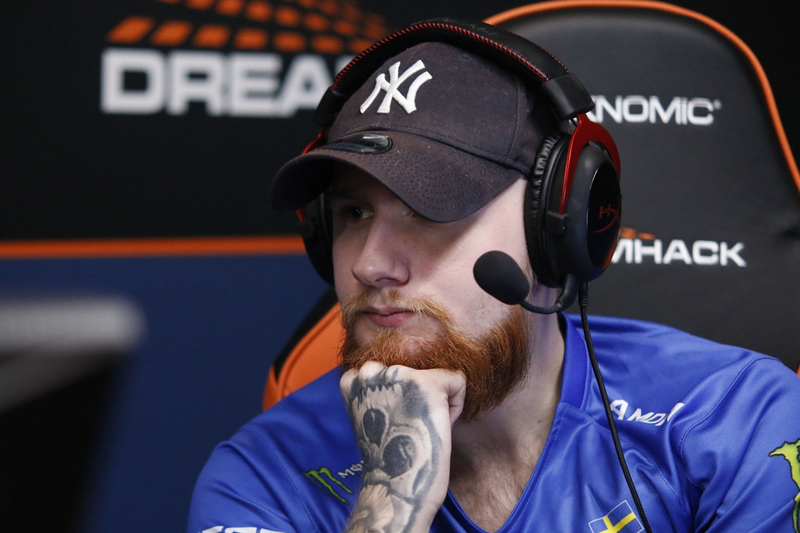 Now he's the HLTV.org MVP of StarSeries, and fans can finally say he's playing on his own level. NiKo isn't the only one who's suffered en route to the top, though. Speaking of the bench, Fabien "kioShiMa" Fiey is practically the poster boy of unappreciation. A little over a year ago, Fiey was forced to inactivity in EnVyUs due to the team's poor performance. Shortly afterwards, Kenny "kennyS" Schrub told Fragbite that he felt their biggest issue was with kioShiMa (hence the "kio was the problem" meme). The interview where Schrub explained the kioShiMa situation. 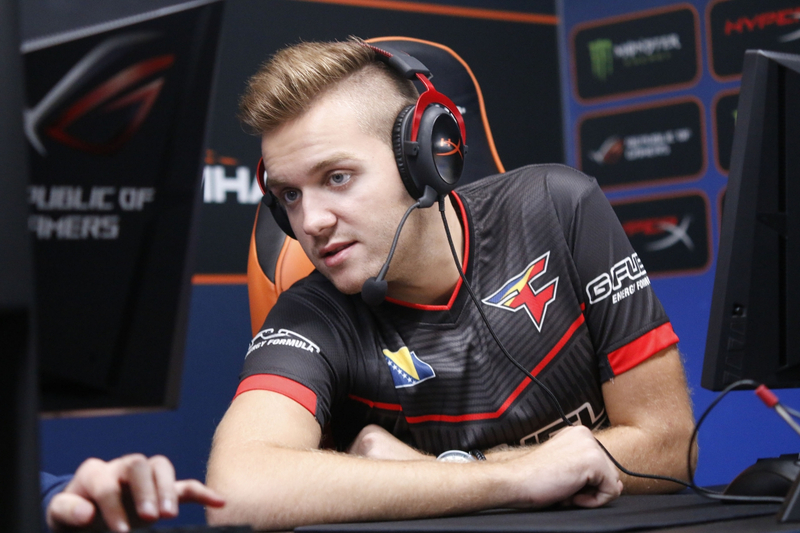 Fiey then joined FaZe Clan, but that didn't solve all of his problems as he was benched once again six months later. Bringing back kioShiMa to their roster in November has been one of the many reasons to FaZe's recent success. 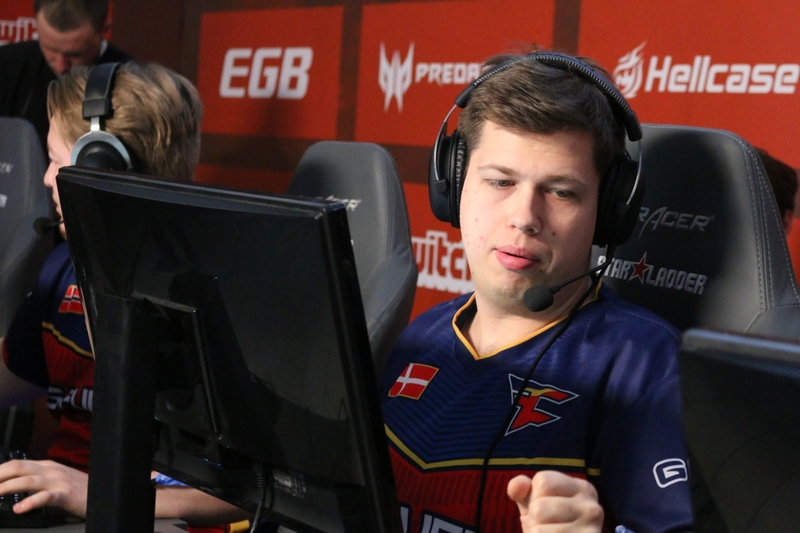 Another, pretty huge, reason to FaZe's rise is Finn "karrigan" Andersen. 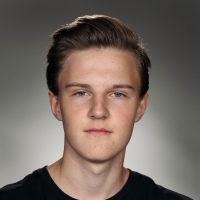 While the Danish in game leader is one of the most respected in the scene, he too has a history of tough luck. Despite having some great runs with Team SoloMid/Astralis, he was ultimately benched to make room for improvement. Imagine the feeling of beating his former team mates in a grand final. He has also been on the rough side of fan criticism with his former Danish team, basically ridiculed for "choking" in big playoff matches. We're way past "the choking era", aren't we? 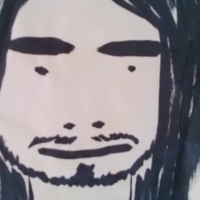 Aleksi "allu" Jalli is also pretty familiar with criticism. Given the nickname "BOT allu" by the internet, he often got the most of the flak aimed at NiP when the team underperformed. 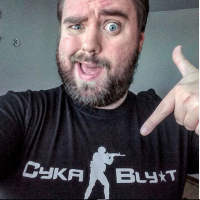 For quite a while, he was considered being too good for the Finnish scene, but not good enough for the world. 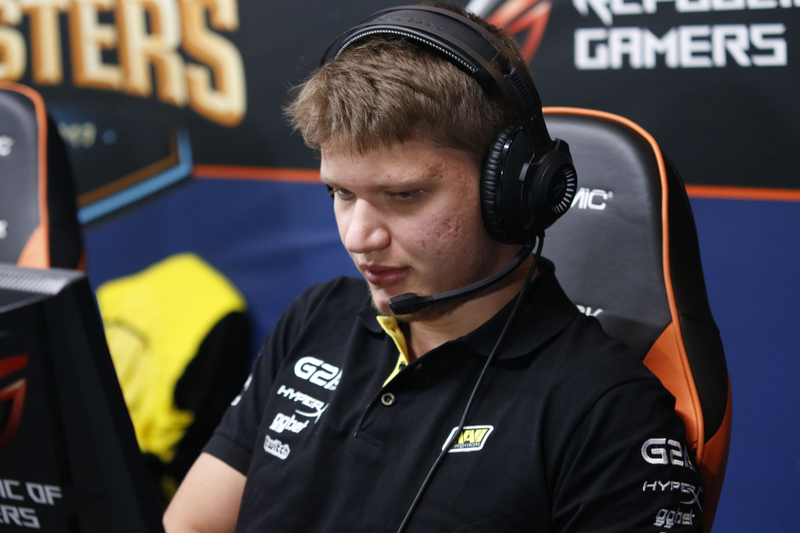 The "BOT allu" nickname has a twin though, and "GOD allu" has been seen more frequently in Twitch chats. Having these four players in mind, I still think Håvard "rain" Nygaard might have the sweetest taste of victory of them all. While never really being criticized for being a bad player, he too has been struggling. 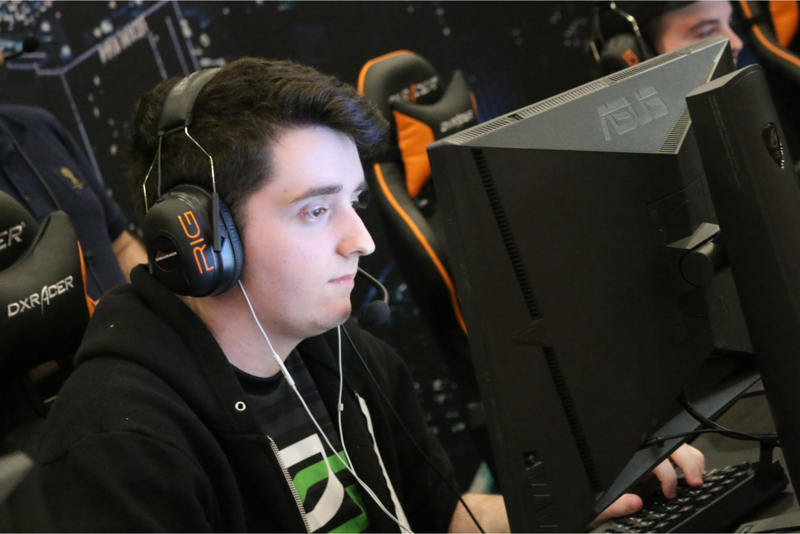 For example, he's the only player left from the original G2/Kinguin lineup that became FaZe Clan. Time and time again, he's experienced discouraging setbacks leading to roster changes, and at one point it was rumored that he was "stuck" in his FaZe contract while other teams wanted to buy him out. He's been waiting a really long time to lift a trophy with this team. Needless to say, FaZe Clan are deserving of every single success headed their way. It's really easy to smile when thinking of their StarSeries victory, because after all, everyone who hoisted that trophy has paid their dues — and then some. RobbaN: "I'm so proud of the guys, it feels incredible!"